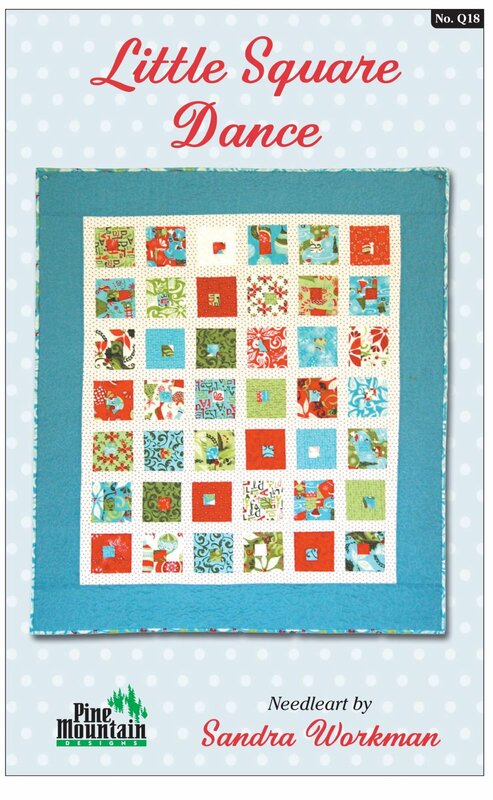 These little squares dance across this cute quilt. Includes: pattern, instructions, and color photograph. Finished size 36"x41".